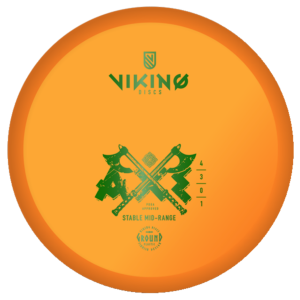 The Kastaplast Kaxe is a dependable small diameter midrange driver that will work just as well as a fairway control driver. 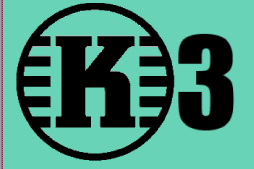 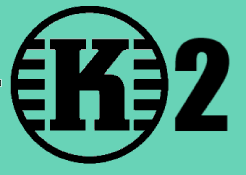 Time to get Kaxey! 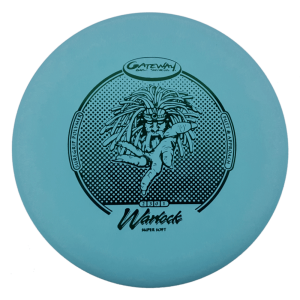 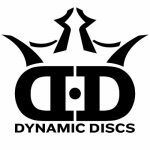 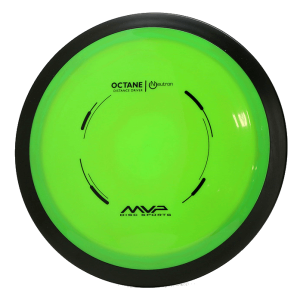 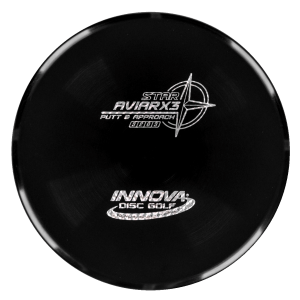 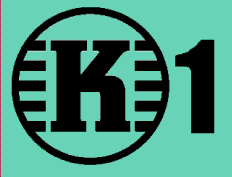 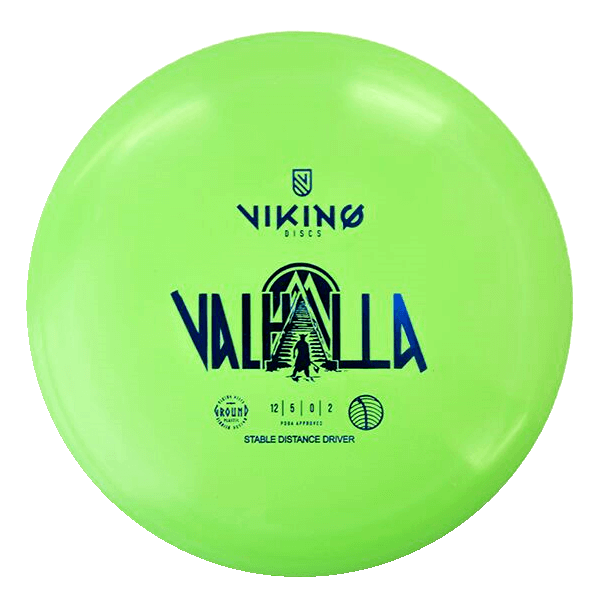 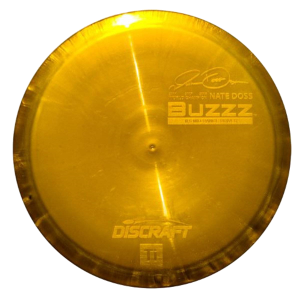 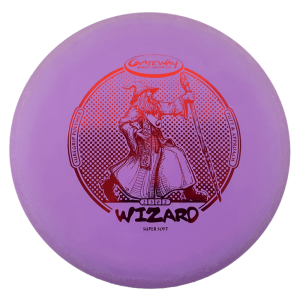 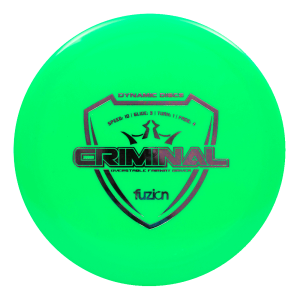 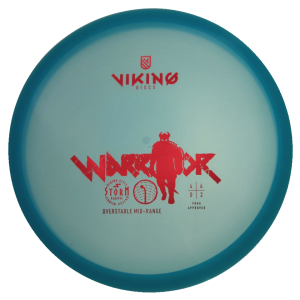 K1 Kaxe was the first disc I ever got from Kastaplast, a great fairway driver it replaced my echostar Teebird that was in my bag for 3 years! 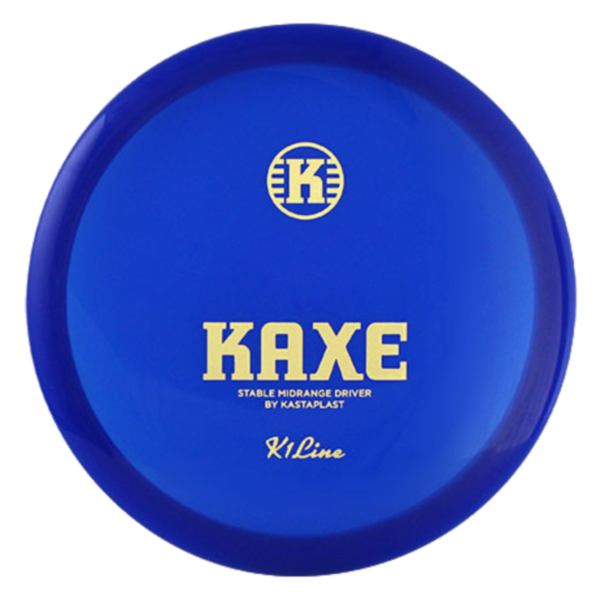 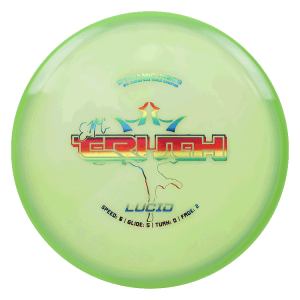 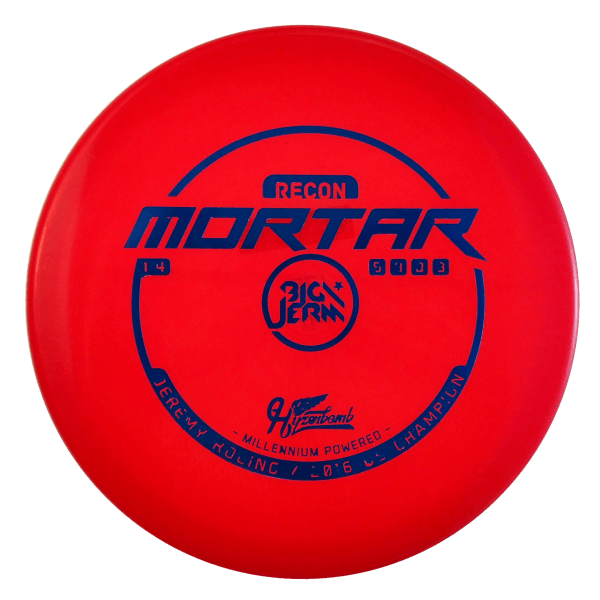 it was the feel of the K1 platic that got me hooked on KP discs and to this day nothing feels better in the hand Than my original K1 Kaxe!